Business Class Luxury in the New Opel Insignia. Take a seat in the Opel Insignia and treat your back – with ergonomic front seats , certified by the medical experts of Germany’s Campaign for Healthier Backs.The intelligent, hands-free Liftgate of the Sports-Tourer automatically opens and closes the tailgate by simply waving your foot under the rear bumper. 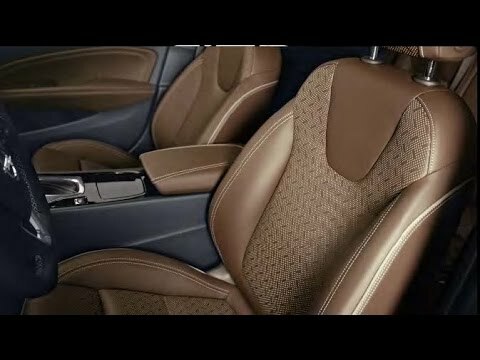 The Insignia keeps youflexible thanks to the clever FlexFold seats.For more news subscribe to our channel http://bit.ly/SubscribeToOpel.Follow Opel on Facebook: http://bit.ly/OpelFacebook,on Twitter: https://twitter.com/opel,or follow our Instagram channel: https://www.instagram.com/opel.Disclaimer: The Opel’s AGR front seats are certified by the Campaign for Healthier Backs (AGR), a centre of excellence for ergonomics. The certificate is a seal of quality awarded by anindependent testing committee made up of experts from various medical disciplines.